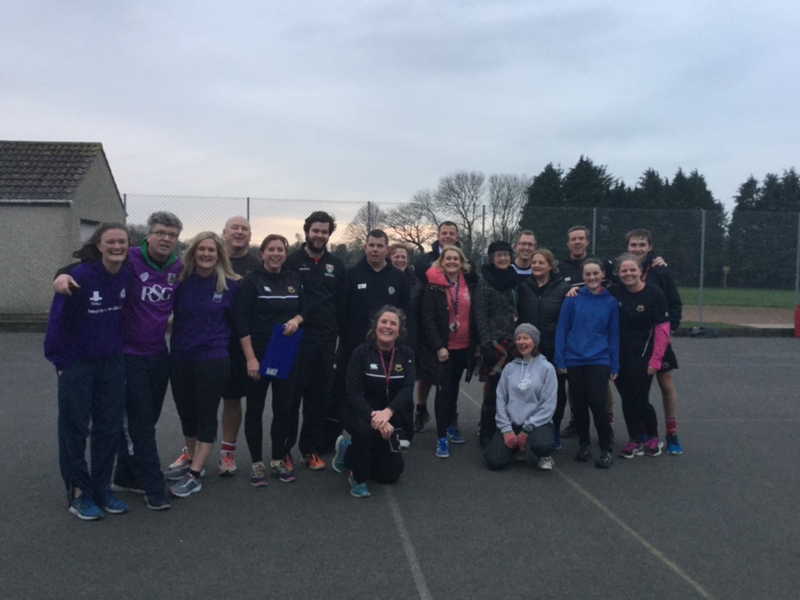 Despite the cold conditions the staff appeared from all corners of the school to play netball after school today. The match was a thank you to our student teacher Miss O Brien as she has been helping with key stage three netball. It was a fast game with promising performances from all the staff. A guest appearance from Mrs. Alison Wilkinson meant that the score was very close. At times , the rule book seemed to be a distant memory and the no contact rule appeared to have been forgotten. Thank you to all staff for joining in with such great spirit.